Call it the accidental boss. Born at the dawn of the computer age to digitize check-ins and calculate guest expenditures, the hotel property management system (PMS) started in earnest. In fact, it was hardly a PMS at all. These early systems were more akin to a series of not quite related Excel spreadsheets called into action to create some semblance of insight from treasure troves of seemingly impenetrable data. While this early solution gave hoteliers some level of clarity, it was extremely basic. Of course, this was also a time when clunky user interfaces ruled, and the need to constantly rekey in data created myriad human errors such as when a reservation arrived via fax machine. Many times, an associate would accidently enter incorrect guest stay information into the PMS, for example. That created confusion as well as friction with customers. But the early days of the PMS did set the stage for future innovation. It was a necessary building block in the evolution of this product. Here, the idea of a more robust PMS software for hotels took root, and somewhere along the way the PMS became the center of the hotel technology software eco-system. The brilliant brain uniting more and more elements of hotel operations as years passed. The funny thing, since the hotel PMS was never intended to be the centerpiece of hotel operations, it simply wasn’t designed that way. That caused problems, which, over time, compounded. Around here we dubbed it feature creep. Think amenity creep, but instead of adding more features for the hotel guest to enjoy, this type of creep is binary and designed to create more operational profitability. As years passed, more disparate solutions debuted on the market. Each one focused on a specific task, such as in-room entertainment billing, PBX, the guest’s on-site charges in the spa or restaurant, and many more. Each one typically requiring a complicated and expensive interface to make it (possibly?) work for the hotelier. Plus, hoteliers continued becoming more sophisticated operators, demanding an increasing array of features and functionality that pressed the premise-based hotel PMS the breaking point due to a hodgepodge of patches, temporary fixes and lots of wishful thinking. Once the internet era began, more complications requiring more expensive fixes were required. 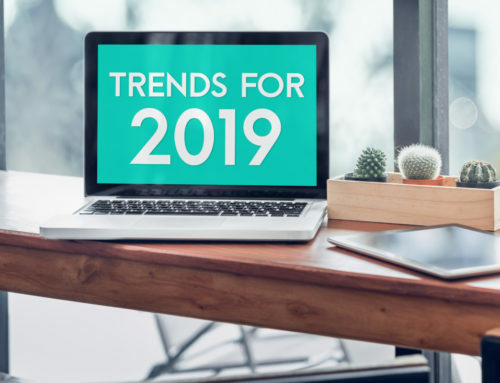 Other systems such as GDS connectivity were essential, as well as fledging customer relation management (CRM) programs, and other emerging technologies such as billing for guest internet access. A solution was needed, and in 2002, hotel business technology professionals came together to find sustainable solutions for current and future technology innovation. Now called Hospitality Technology Next Generation (HTNG), the association originally dubbed Hotel Technology Next Generation, launched as a global, non-profit trade association serving hotel companies and technology providers. They worked to create a system standardizing integrations and interoperability between the myriad systems now required to efficiently run daily hotel operations. 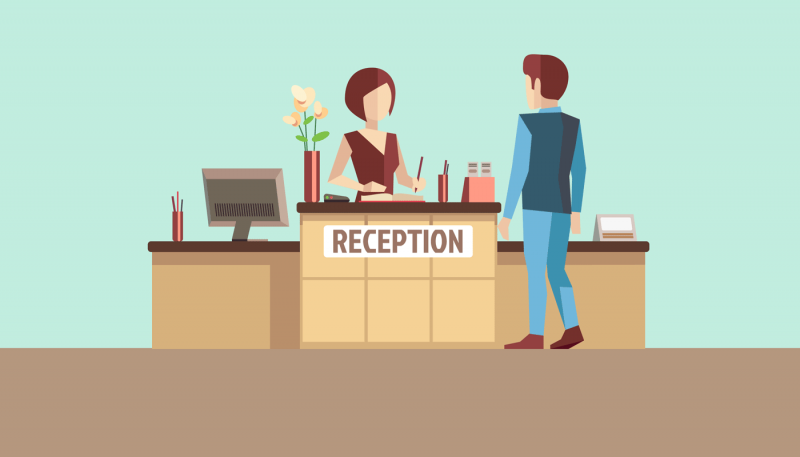 It helped, but a newer breed of solutions is coming to the fore making it even easier for hoteliers to find success without requiring a degree in computer programming or costly IT personnel. It’s a good thing too. 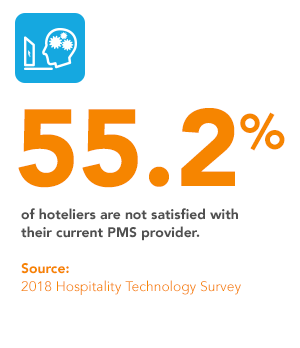 According to the 2018 Hospitality Technology Survey, 55.2% of hoteliers are not satisfied with their PMS provider. 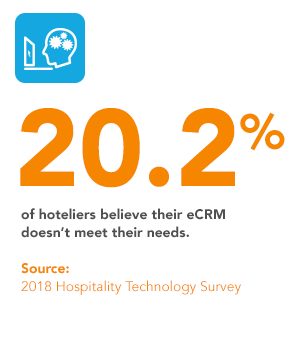 Plus 20.2% of hoteliers believe that their current eCRM software is not meeting most of their needs. Other top trouble spots for hoteliers according to the survey: Lack of integration between products, increasing costs, consumer expectations, and lack of innovation. That’s because many hospitality management software programs are not yet leveraging the power of a new transformative technology that’s reinventing everything about the classic the PMS. Of course, we’re talking about The Cloud. 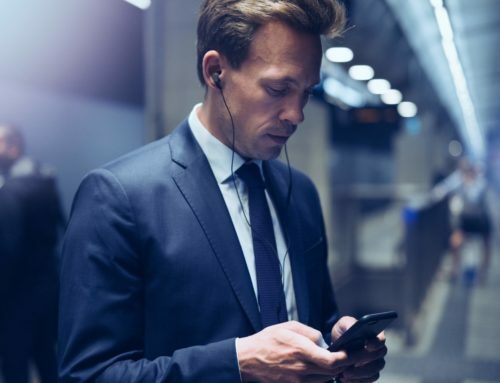 A technology forged from high speed internet connectivity combined with more intuitive user interfaces resulting in incredible and seemingly limitless functionality leading to higher profitability and lower monthly costs. It’s time to say goodbye to antiquated on premise systems because the promise of The Cloud is extraordinary. 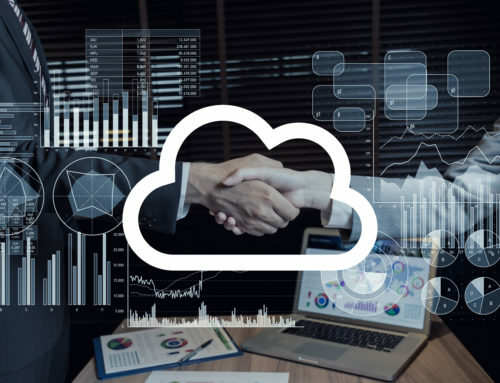 In the next chapter we’ll explain the history of cloud computing and its inexorable and massive impact on the hotel business. Don’t want to wait until the next chapter? Download our eBook: 6 Must-Have Technologies for Hotel Success (According to Best Practices IT Market Research).